Jewish people lived in Lithuania for many years and went through good and bad times, leaving huge footprints in the country’s history and culture. People who are interested in Jewish culture and lifestyle should definitely visit these great sites in Lithuania and learn more about the everyday life of local Jews. Vilna Gaon Jewish State Museum is located in a former Jewish theater so the building itself is already historically important. There are currently three open exhibitions in the museum: the Tolerance Center, the Holocaust Exposition and the Memorial Museum of Paneriai. Vilna Gaon Jewish State Museum is the only Jewish museum in Lithuania and the best place to learn more about the history of Lithuanian Jewish people. Elijah ben Solomon Zalman (1720-1797), better known as Vilna Gaon, was a famous Talmudist, halakhist, kabbalist, who put Vilnius and Lithuania’s name on the map of Jewish culture. 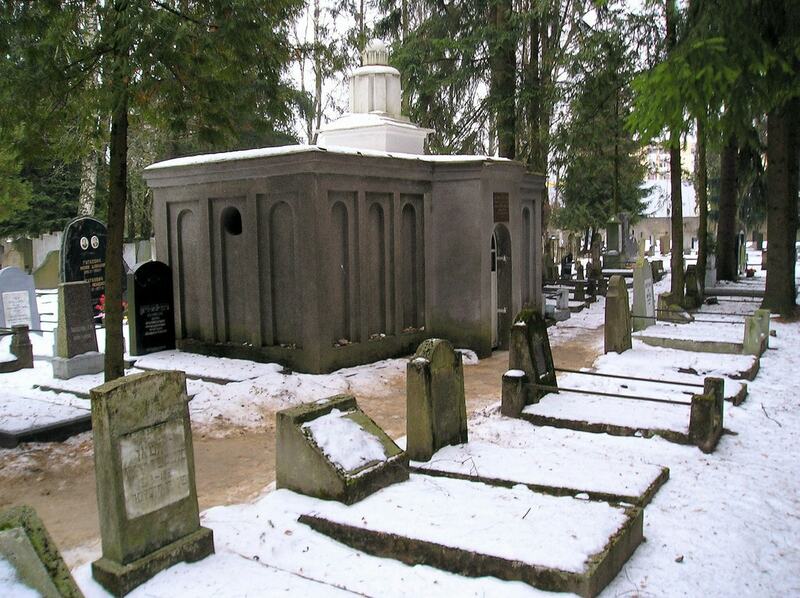 Vilna Gaon literally means ‘the saintly genius from Vilnius’ and he is the most influential Lithuanian Jew, so it is a must to visit his house and monument, located in Vilnius Old Town, Jew street. 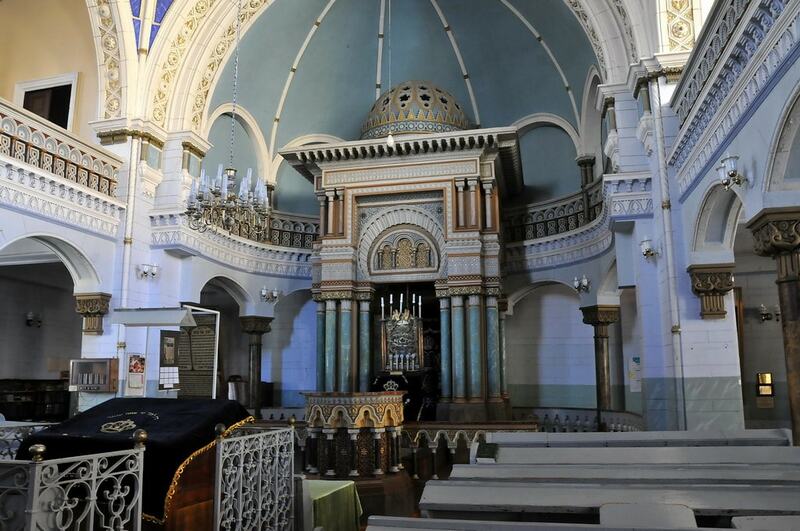 Vilnius Choral Synagogue is the only remaining synagogue in Vilnius and it is a must-visit place for people who are interested in Jewish culture, traditions, and religion. It is the best place to celebrate Shabbat and meet the local Jewish community, including local Rabbis. The Ponary massacre, a hideous event during which 70,000 Jewish people were killed, took place in Paneriai. To respect and honor the people who tragically died during the Holocaust, the Memorial Museum of Paneriai was established. In this museum, you can find photos of the victims, important documents, and the orders from the occupation authorities. Saltoniškės Cemetery is a huge cemetery in Vilnius with many graves of the most important Jewish people who lived in Lithuania. Upon the visit to Saltoniškės Cemetery, you must ask the guard to lead you to the grave of Vilna Gaon which is usually closed. IX Fort was a former stronghold in Kaunas, which was also used as a place for mass shootings of Jews during WWII. 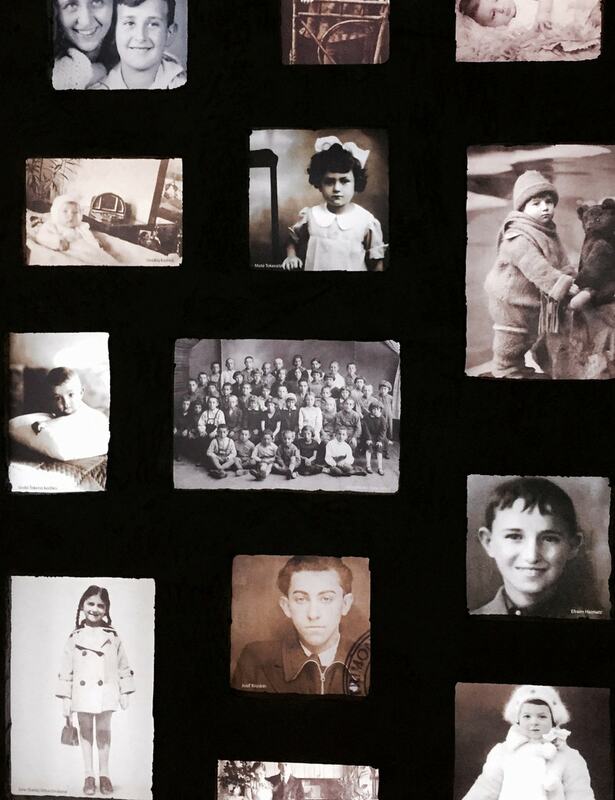 Thousands of innocent Jewish people from Kaunas’ ghetto lost lives in IX Fort. To respect all the victims and remember their legacy, IX Fort Memorial Site was opened in 1958. There are a lot of interesting exhibitions which will take you through the history of this famous stronghold. 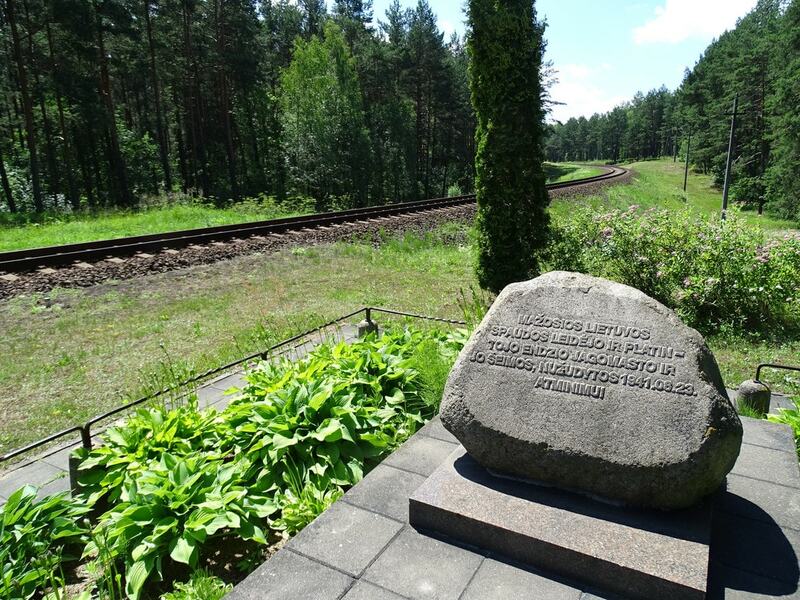 Kedainiai is a very important town for the Lithuanian Jewish community so it would be a great idea to visit this beautiful place! There are a couple of fully restored synagogues, an active Jewish community, and a small and delicate Jewish cemetery where the victims of Holocaust are buried in peace. Also, Vilna Gaon used to live in Kedainiai when he was a child, so you can visit his first house, which is now an important site among local Jewish people.